The New York Jets have locked up DT Muhammad Wilkerson on a 5 year $86 million dollar deal with $53.5 of that guaranteed. 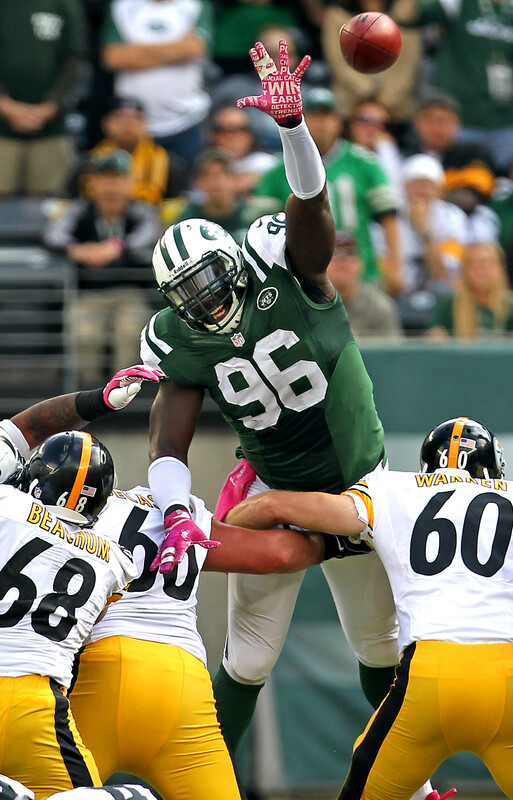 Wilkerson and the Jets waited until the very last moments of the deadline to agree on this assumed deal. With the Jets locking up Wilkerson with this long term contract, this deal just might give them the extra cash to reel in Fitzpatrick who just just turned down a 3 year 24 million dollar deal. 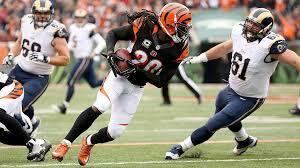 Reggie Nelson has sighed a Two year, 8.5 million dollar deal with the Oakland Raiders. Nelson, who lead the league in picks last season is now hoping to fill a big void for the Raiders in Replacement of Charles Woodson. The Raiders have also brought in Bruce Irvin, Sean Smith, and Karl Joseph to boost their defense even further. Nelson should bring the Raiders that big play maker in the Safety Position they have been looking for for years. He will be a good addition to the Raiders defensive backfield, and hopefully give them that X-Factor they are expecting from him. Parker in the 2015-16 season compiled some head turning statistics. He was able to exceed every other cornerback and Safety with 5.0 sacks and two of those during a 44-10 victory vs Detroit in November. 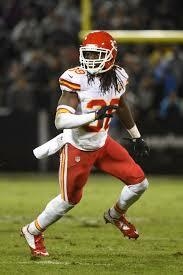 He was also able to scrape together 78 tackles,3 picks and 1 ff, which for a Strong Safety are some great numbers. Ron is in one of the most overlooked defenses in the NFL with Eric Berry,Donteri Poe,Marcus Peters, and Tamba Hali. In the 2016-17 season Ron will be a 3rd string LCB and is going to be Primarily used as relief corner to give someone like Marcus Peters a break. I am Doing Fantasy Football this season and wanted to share with everyone who i drafted in my most recent Mock Draft. 1. 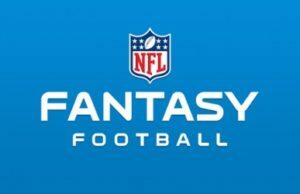 Antonio Brown (Pit – WR) I have the 1st overall pick in this particular league so i was choosing between OBJ and Antonio Brown i think Antonio will have a Very productive season and is worth the first pick . 2. Aaron Rodgers (GB – QB) Rodgers as the 18th pick is a very great deal. I believe since Jordy Nelson is not injured and thee addition of Jared Cook that leads me to believe Rodgers will have a very solid season. 3. 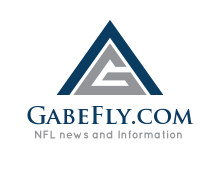 Matt Forte (NYJ – RB) Forte’s Fantasy value is overlooked this year for a few reasons. The NY Jets deal did not help his fantasy value but i do not think it hurt it either, he is going to be running behind the second best offensive line in football and look for a surprisingly good season out of the 30 year old. 4. Russell Wilson (Sea – QB) Russel is one of those guys that could have a great week or and awful week, I hope since Jimmy Graham is healthy that will give Russell a boost in his Completion % and a few more TD’s. 5. Golden Tate (Det – WR) Tate is my number 1 sleeper for this whole fantasy year because of his great upside and potential. With mega-tron leaving Detroit, Tate will have a chance to become the big replacement for Calvin Johnson and become a top 10 receiver. 6. Doug Baldwin (Sea – WR) Doug Baldwin is a GO or No type of pick, he will either have a 1,000 yard receiving, or have a 600 yard receiving season. I am banking on a 1,000 yard receiving, but i am not expecting His 14 TD’s from last season to return any time soon. 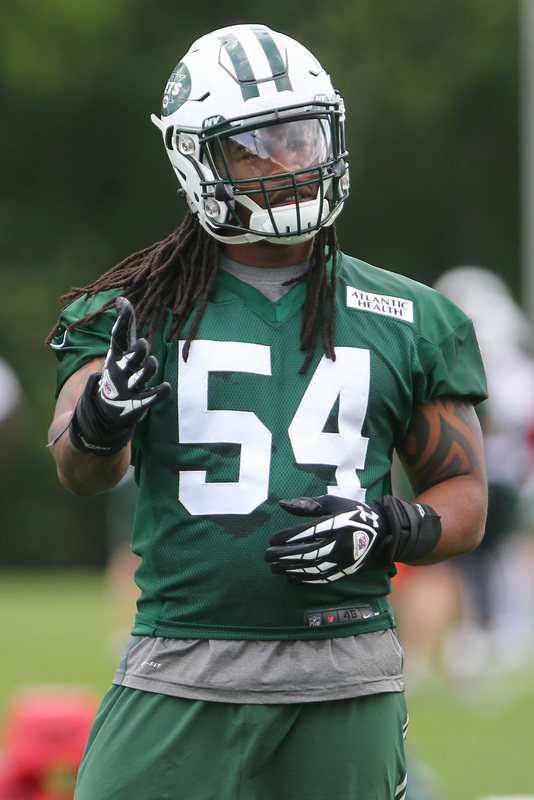 Jamari Lattimore (6’2” 232lbs ) Just recently signed with the Buffalo Bills after being cut by the Jets. He should Fit in nicely with Rex Ryan’s 3-4 defense.The Bills also added Lattimore to help in the special teams aspect of the game, Jamari is one of the best ST players in the NFL. He played around 28% of all special teams snaps as a New York Jet but had a minimal impact due to playing time. In Green Bay he also played 28% of all ST snaps but had a much larger impact. As a NY Jet when he was on defense more than 14% of the time in 2015 they outscored there opponents 73-35 and Won every game. If Jamari does not get cut, Rex Ryan will primarily use him as a Special Team and Kick coverage player occasionally Subbing in for Preston Brown as a MLB in that 3-4 defense. If he survives the 52 man roster cut, I project he will play at least 40% of all Special Team Snaps and 20% of all Defensive Snaps. Brandon Shell is and NFL type Prospect with a 34 3/4″ arm length and 10 3/4″ hands. In the NFL combine he had the one of the best broad jumps for offensive Tackles measuring 112” long. He also he ran a 5.22 40yd dash. 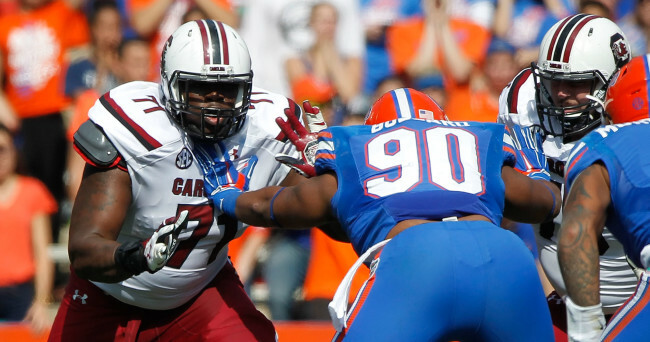 Over the past 4 years Shell has been a solid OT starting all 47 games for the Gamecocks, he has broad shoulders and is a Kick and Slide lineman with a Anchor technique.He often times stands flat footed which in turn gives him trouble with the speed rush and linebacker blitzes. He is a classic example of a Heavy legged waist bender Lineman,he is very sluggish and slow reaction time off the snap. On drops back he stops moving his feet, most one on ones end in a draw instead of winning at the line of scrimmage. Does not have the feet nor the hand strength to become a starting left tackle in the NFL. Has all the components just not the technique, He would be a good project for a NFL line coach. 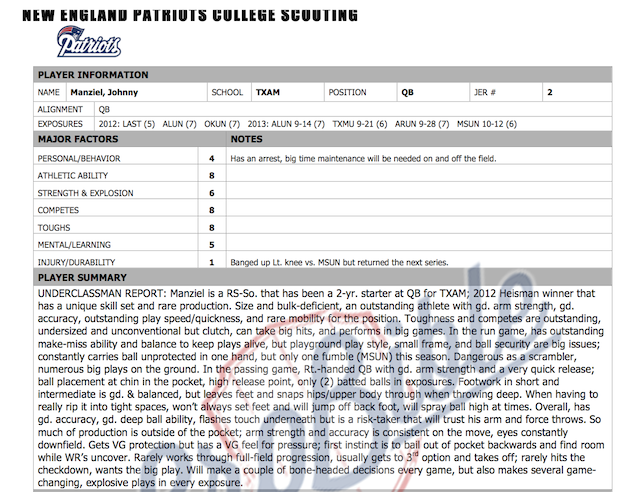 The Leaked Scouting Report of Johnny Manziel from the patriots surprised many people. Was this supposed to be the future of the Patriots? Were they going to dump Brady and let Manziel Take the reigns? Well We will never know now,Manziel who is a Free Agent just got Suspended the first 4 games of the NFL season is hoping to get a fresh, but different start. The AFL (Arena Football League) is interested in the troublemaker Manziel for a plethora of reasons,1. Johnny ”Football” was the most explosive player in College Football in over 20 years 2.He would have made a great NFL starter if not for his horrific attitude on and off the field 3. So the AFL assumes that if Manziel would have made a great starter in the NFL that he would sure do wonders for the team that snatches him up in the Arena League. I think that the Arena League would be a Good move for Manziel. If he puts up decent numbers and stays out of trouble , one day we could hear Johnny Manziel’s name called on Sunday once again?